Your goal is to remove pairs of exposed cards from the pyramid foundation whose values add up to 13. The game is won if all the cards in the pyramid are paired and removed from the table. 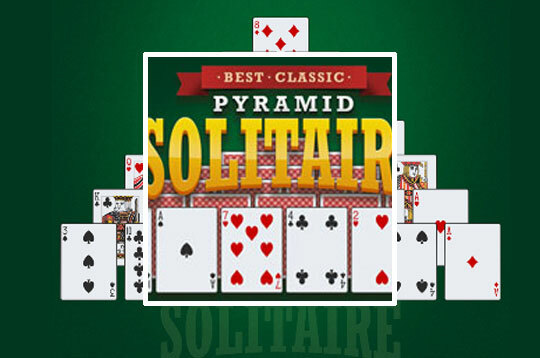 - Play Best Classic Pyramid Solitaire Free and Enjoy!